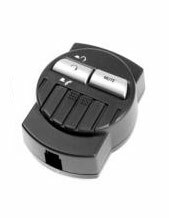 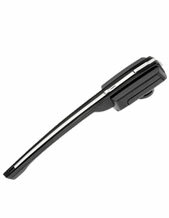 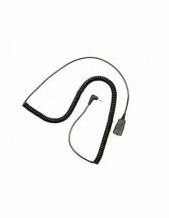 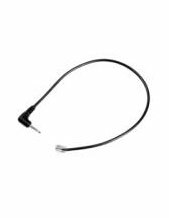 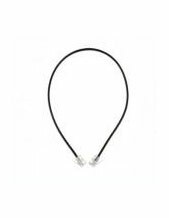 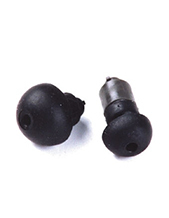 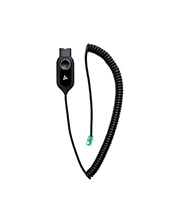 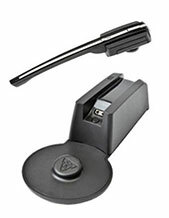 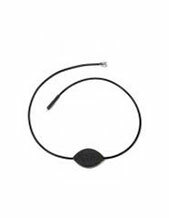 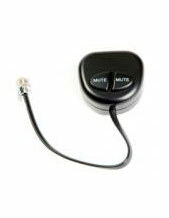 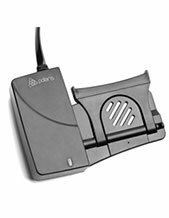 Polaris Headset Accessories and Polaris Headset Spare Parts such as B10 switcher allows you to switch effortlessly between your headset and handset. 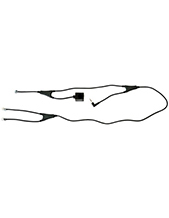 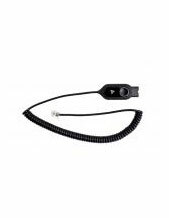 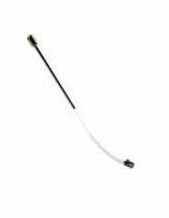 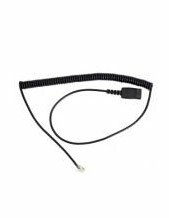 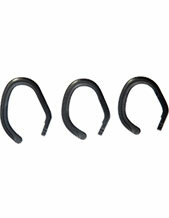 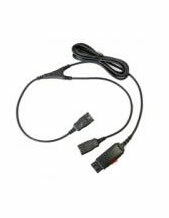 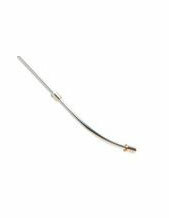 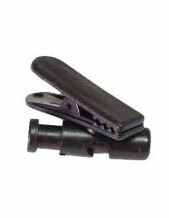 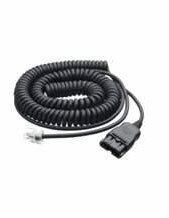 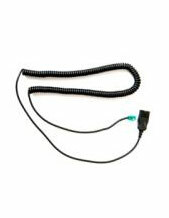 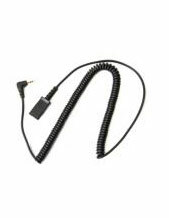 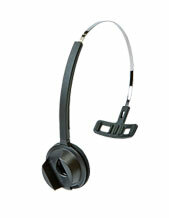 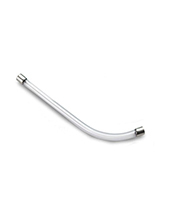 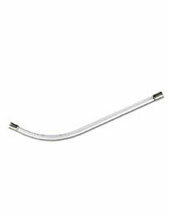 Polaris Tail Cord for Soundshield and Amplifiers. 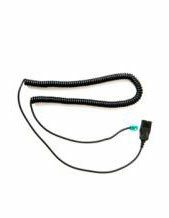 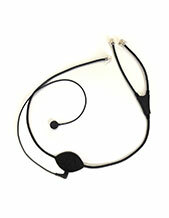 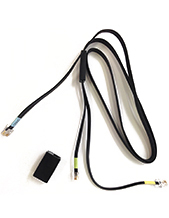 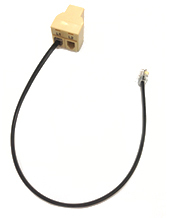 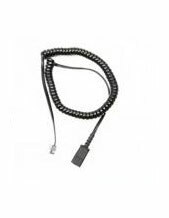 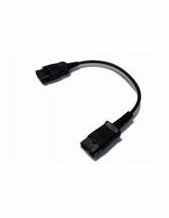 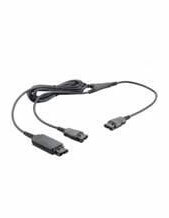 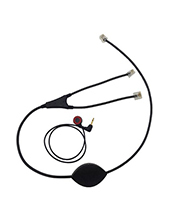 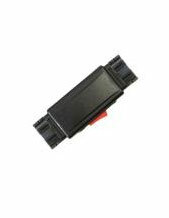 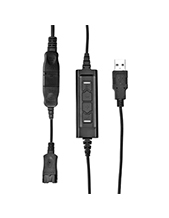 Direct Connect Curly Cord with Black RJ Connection. 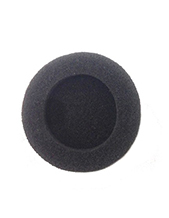 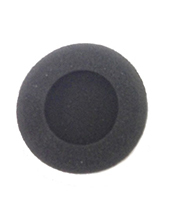 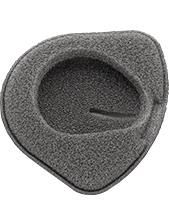 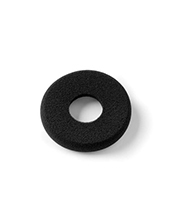 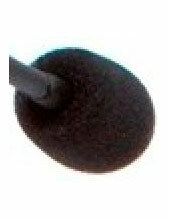 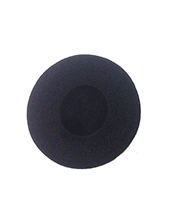 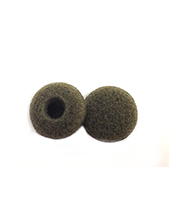 SW5032 Foam Ear Cushion for Monaural and Binaural Soundpro Wideband Headsets. 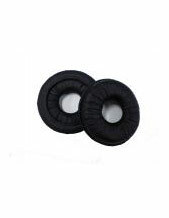 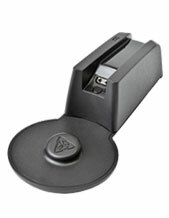 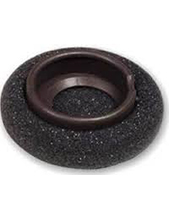 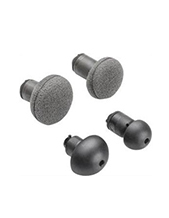 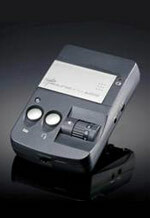 SP9005 Polaris Leather Ear Cushion for Plantronics Headsets H51, H51N, H61, H61N. 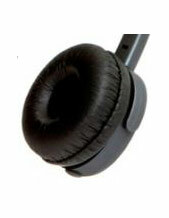 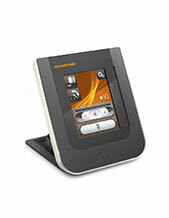 We ship Australia Wide including Melbourne Sydney Brisbane Perth Adelaide.